Our clients benefit from more than 9,900 lawyers and professionals in 175 locations spanning 78 countries. Find out more detailed information about each of our offices. At Dentons, we bring together top tier talent found at the intersection of geography, industry knowledge and substantive legal expertise. 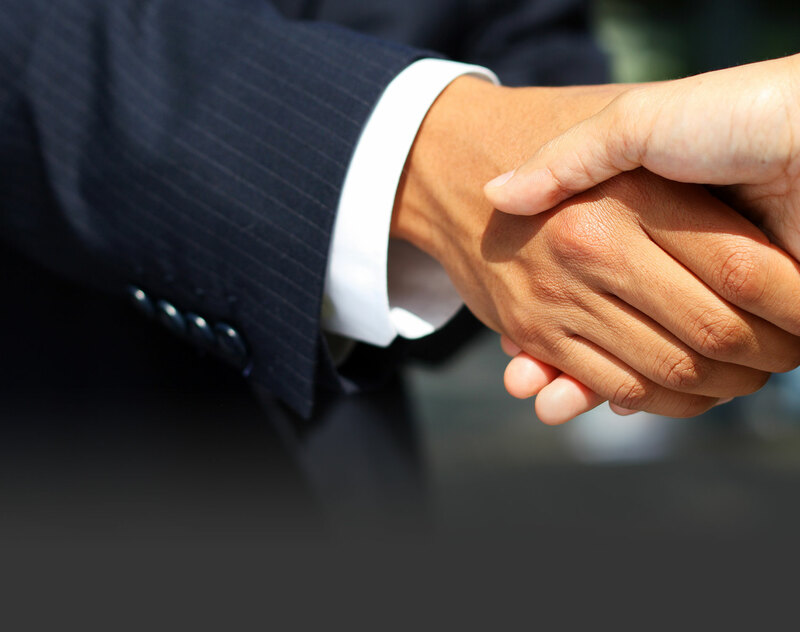 Driven to provide clients a competitive edge, and connected to the communities where our clients want to do business, we know that understanding local cultures is crucial to successfully completing a deal, resolving a dispute or solving a business challenge. We work with you to assemble a team of lawyers and professionals, customized to your industry, your region and your needs. Take the first step by using our "Find your Dentons team" tool. Connecting you to more lawyers and services in more places also reflects how we see the practice of law changing. Once, offices were the principal places in which services were performed and that is still the case in many large, more traditional law firms. At Dentons, we view our offices as portals that connect you to legal talent in other regions where you need it. Even solely domestic clients are likely to receive services from various offices in a single country or region depending on the expertise required. Our seamless delivery of services adds value and reduces complications. Our work for clients has been acknowledged around the world and you can see the highlights here, but the recognition that matters most is from clients who ask us to continue to be a part of their success.